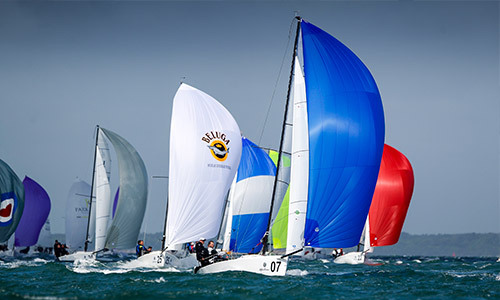 On behalf of the J/70 UK class association we are very excited to be hosting the 2019 J/70 world championships in Torbay, in association with the Royal Torbay Yacht Club and the J/70 International Class Association. 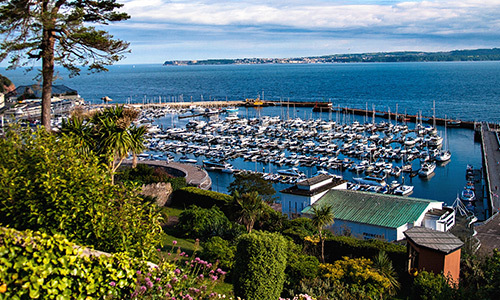 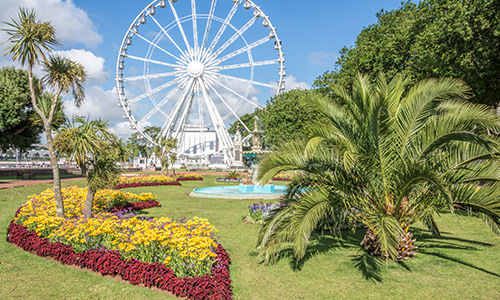 Torbay offers a world renowned sailing location which has hosted many international fleets over the years. 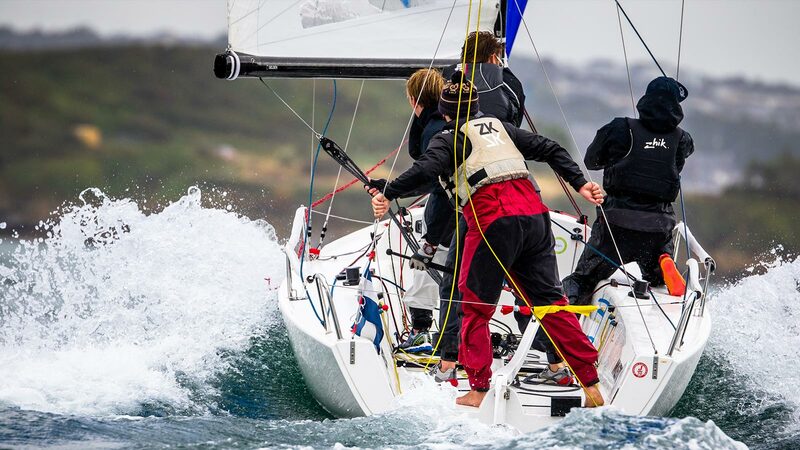 Set against the rugged South West Coastline over 100 boats will line up in competition for the Corinthian and overall World Champion titles. 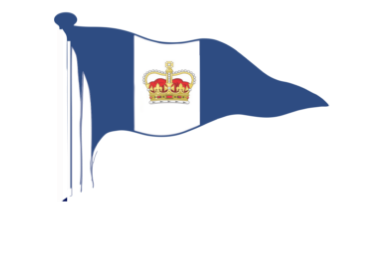 Alongside this superb on the water programme the premier location of the Royal Torbay Yacht Club will offer great support and welcome to all crews.